Employees Venture to Escape This! 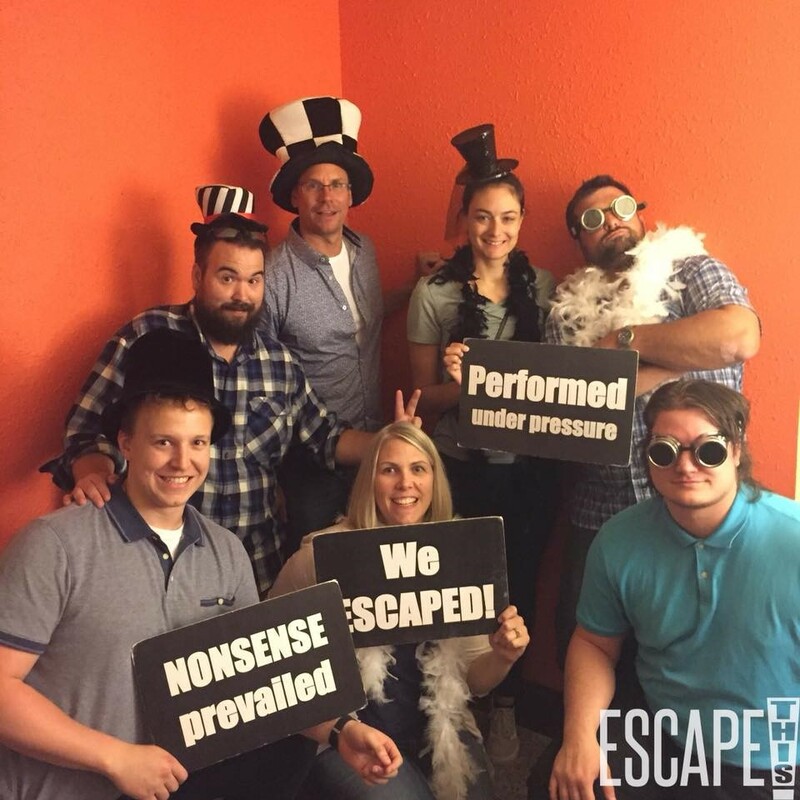 On August 17th, Edge Employees at the Prairie Du Sac location had lunch at work and traveled to Escape This! for an afternoon of fun followed by a get together at the Great Dane in Madison. 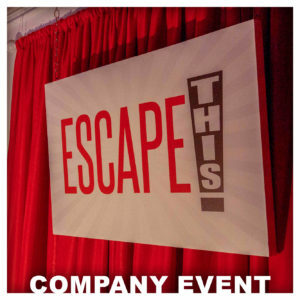 Escape This! opened in January of 2016 and is located in Downtown Madison. 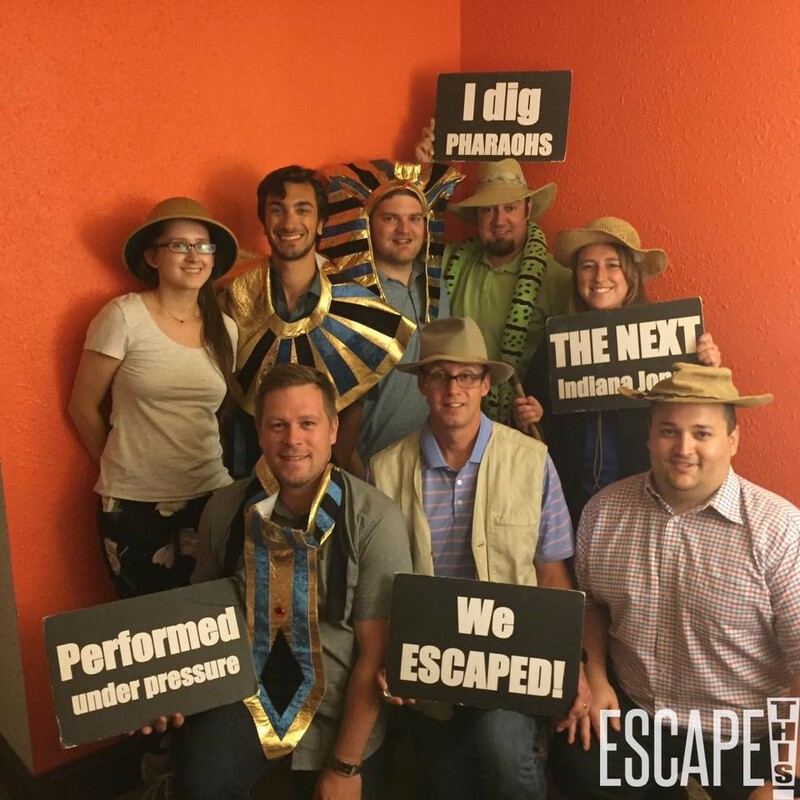 Our employees were broken up into three teams in three different rooms: Forgotten Pharaoh, In Check, and Lost Friday Night. Everyone was challenged by the complex puzzles and each group completed their room. What did employees have to say? What was the most difficult part of your room’s puzzle? I don’t want to give anything away, but one part took us almost 20 minutes to figure out exactly what to do. We had the pieces, but it wasn’t immediately obvious what we should do with them. Were you ever worried that you wouldn’t finish in time? I definitely didn’t think we would finish in time, even before we got in. We did the Lost Friday Night Room, which was hangover themed. The story was that we woke up after a party and needed to figure out what happened last night. It was challenging, but we made it out with some time to spare. What was your favorite part about the Escape This! outing? My favorite part was completing our puzzle on time. My team did the Lost Friday night room, and I thought the circumstances of the room were really funny. 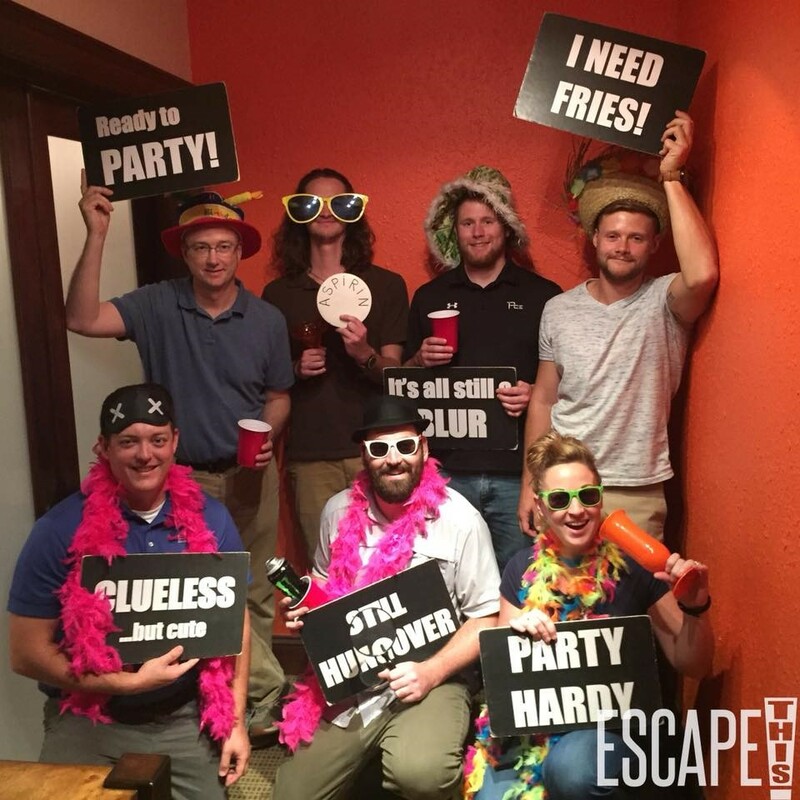 What surprised you most about your escape room? After we solved the puzzle, we learned that we had one of the more difficult rooms, and our game-master said that she’d never seen anyone finish our room in time.